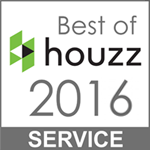 Since 2007, Razzano Homes & Remodelers has established itself as one of the Capital District’s premier remodeling and custom home builders. 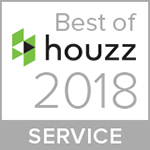 We have earned an impeccable reputation for customer satisfaction, on time completion, and a level of craftsmanship not often found in today’s home improvement industry. 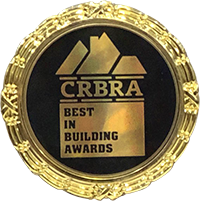 We recently won two prestigious awards from the Capital Region Builders & Remodelers Association (CRBRA). 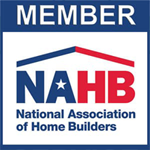 Our company has established a network of competent partners and subcontractors that exclusively perform tasks for Razzano Homes and work in conjunction with our in house custom carpenters and craftsmen. We work with the area’s top designers, decorators, and architects to ensure that our customers receive the highest level of expertise possible. Whether or not you already have a set of home plans, we want to be your trusted adviser for developing the home of your dreams. If you are already working with a reputable architect in the Capital District area, we can provide you with a comprehensive fixed-price bid to turn your vision into reality. Our industry experience and passion for custom home building will ensure that no detail is overlooked when bringing your new home plans to life. We have experience working with several local area architects and enjoy the collaborative process and challenges that each new project brings. If you are not already working with a local architect, Razzano Homes can be your single source solution for designing and building your new home. We can streamline the process by being your single point of contact and working with an architect of our mutual choosing. This results in a streamlined design build process that combines professional architecture, detail-focused building, and dedicated project management, which all result in saving you time and money. 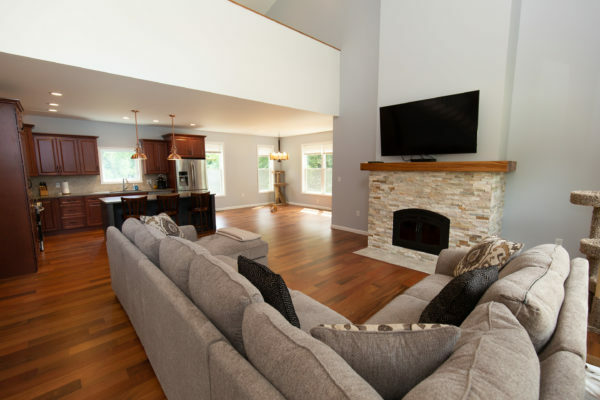 From laying the foundation to the finishing details, we will ensure that you are comfortable and confident with every stage of the process, and that your new home turns out just the way you expected it to look and feel. Ready to Design and Build Your New Home? We realize that starting the process of building your home can be confusing, especially if this is something you have never done before. Your new home requires a significant financial and time investment that we want to make as easy as possible for you. We encourage you to contact us as soon as possible in your process to schedule a call or meeting. We realize that you will want to shop around and speak with various Capital District builders, architects, and home designers. When you are ready, we can schedule a time, at your convenience, for a follow up meeting to get together with our team and start the planning process. 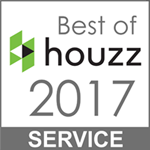 On the other hand, if we decide that we may not be best fit for your home building or renovation project, we will let you know and will help get you pointed in the right direction. 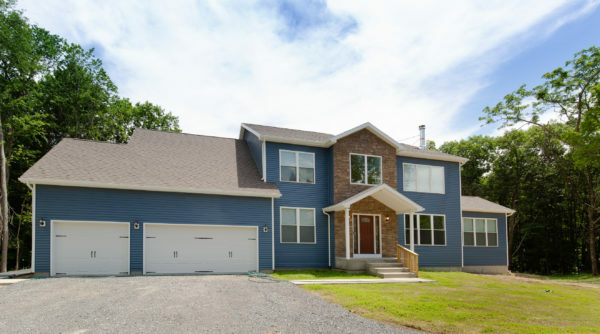 Over the years, the expert contractors, builders, and staff at Razzano Homes have helped dozens of local homeowners build their dream home or renovate their existing home. Now, it is time to allow us to help you.